The annual program recognizes Enterprise Holdings’ auto auction partners for their exceptional services and support efforts to remarket the company’s late-model, low-mileage, well-maintained rental and fleet vehicles to potential buyers, whatever their need may be. Enterprise Holdings is honoring 17 automotive auction partners from across the U.S. with its 2018 Auction Achievement Awards. 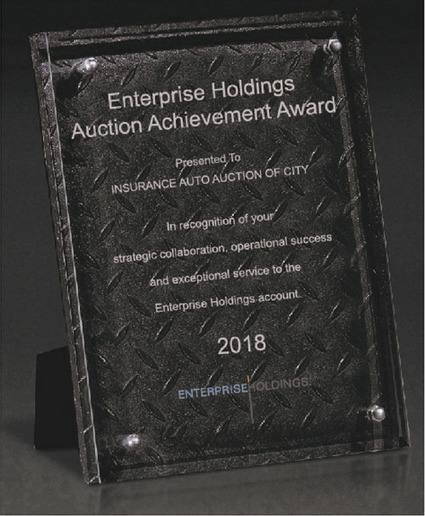 The annual program recognizes Enterprise Holdings’ auto auction partners for their exceptional services and support efforts to remarket the company’s late-model, low-mileage, well-maintained rental and fleet vehicles to potential buyers, whatever their need may be. Enterprise Holdings has a global network, operating in more than 90 countries and territories with more than 6,400 neighborhoodand airport locations in the U.S. alone. 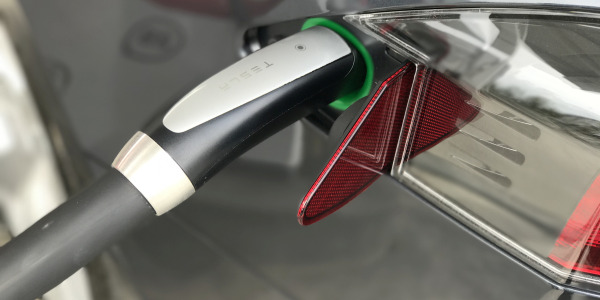 Making customer service a constant focal point has positioned Enterprise as a long-term industry leader in mobility and technology, meeting consumers’ and businesses’ increasing demands for flexible, affordable, and sustainable mobility options. A significant part of the automotive value chain, Enterprise’s operations result in over 1 million used vehicles that become available for sale every year. 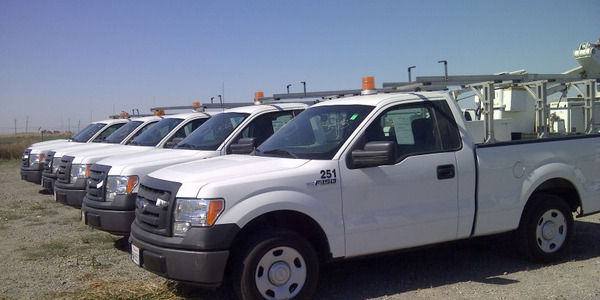 Enterprise maintains close partnerships with local auto auctions that help remarket many of those vehicles to buyers. Regional Enterprise Holdings teams present the awards to the auction partners in their area, in two categories: whole-car auctions and damaged-vehicle auctions. Recipients are recognized for exceptional performance in the areas of communication, customer service, marketing and reconditioning, operational success, and strategic planning. Helping businesses run their truck fleets more efficiently and meet new federal operating standards with Enterprise Telematics. Participating in a New York City carsharing program that dedicates 309 parking spots in more than a dozen neighborhoods in four boroughs. Partnering with a company that is developing autonomous automotive options for communities across North America. Providing mobile tablet technology that digitizes rental transactions, eliminates administrative bottlenecks at rental counters, and quickly delivers the kind of information and details that customers are looking for on-site. 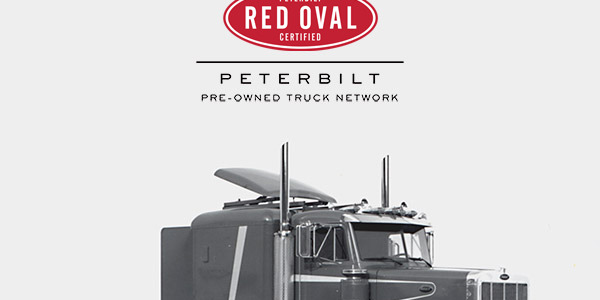 Peterbilt has expanded its 90-day Vehicle Assurance Warranty to cover all Peterbilt Red Oval Certified trucks. The cars, yellow with black stripes, were placed at airports throughout the country and rented out to travelers last year. Revenues grew 2% to $2.1 billion in the fourth quarter and 3% for the full year to $9.1 billion. 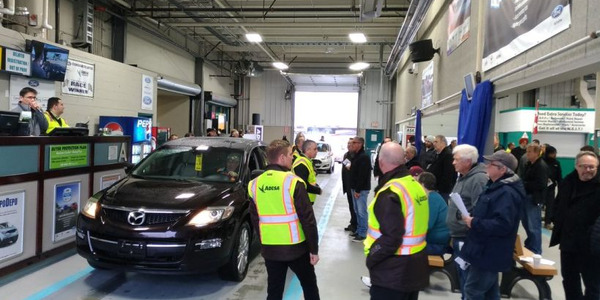 The average prices for used fleet vehicles sold at auction increased 6.2% to $12,464 in 2018, despite a weaker finish to the year that saw a 0.4% decline in December, according to Tom Kontos, KAR Auction Services' chief economist. Used Class 8 truck volumes, based on same dealer sales, fell for the second straight month in December while average pricing increased. 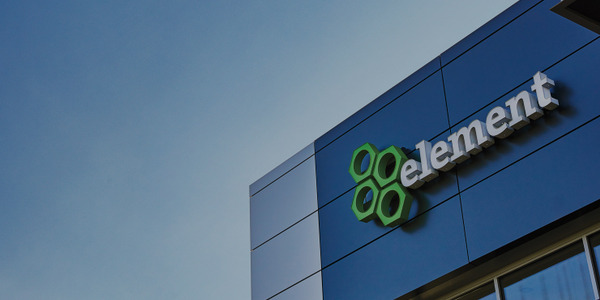 Asset disposition solutions provider Remarketing by Element, a business unit of Element Fleet Management, has joined the National Independent Automobile Dealers Association's network of National Member Benefit partners. Overall average wholesale prices softened in November from a year ago mostly due to 2017 prices that were elevated due to increased demand from hurricanes Harvey and Irma, even though values of former fleet vehicles increased, according to Tom Kontos, KAR Auction Services' chief economist. 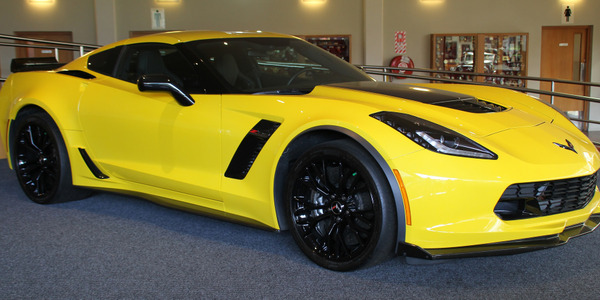 Hertz's Q3 earnings are a 7% increase from the same time last year.